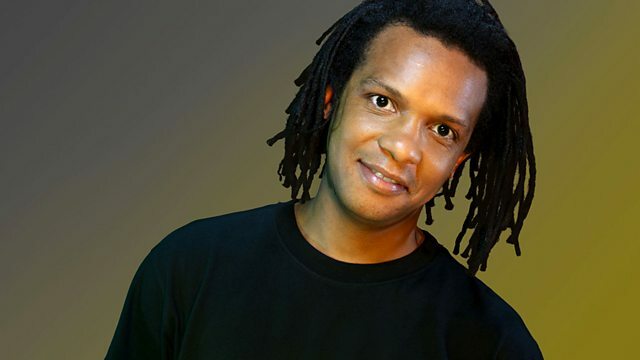 BBC Radio 1Xtra - D&B with Bailey, Dr Meaker Guest Mix & DJ Fresh Hackney Highlights! Dr Meaker Guest Mix & DJ Fresh Hackney Highlights! DJ Fresh Hackney Highlights, Guest Mix & Interview with members of Dr Meaker & Ayah Marar pass through and drops of her exclusive new track! Plus Lady V fills us in on the latest DNb News from Pendulum, Andy C and the return of LTJ Bukem! Zero T & Need For Mirrors Drop Off Exclusive Tracks! Concorde Dawn Guest Mix Plus Halogenix & Stray Pass Through!